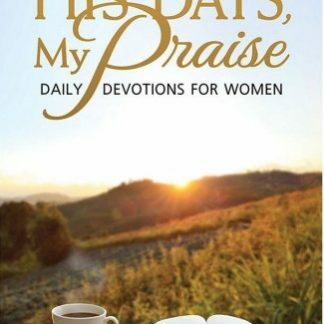 View cart “His Days, My Praise” has been added to your cart. 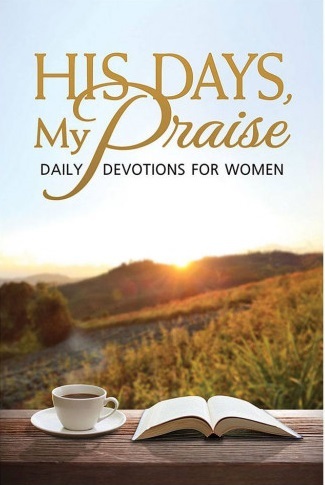 His Days, My Praise is a collection of 365 devotions written by 12 devoted Christian women. 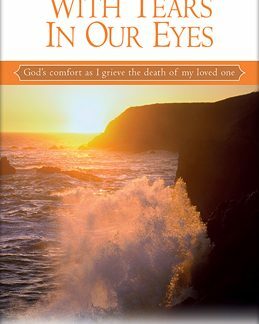 As you read them, you will be encouraged to ponder God’s Word and apply it to your everyday life. A “My Praise” section accompanies each devotion, allowing you to collect and reflect on your thoughts. Each devotion also includes a suggested Bible reading that will lead you to read the entire Bible over 365 days. Devotions are numbered, not dated, so you can embark on this devotional journey any time of the year. Build up a heart of thanks for God and his work in your life with His Days, My Praise!